Along the way in life sometimes you just stop and think about what is important, and what is always important is making a difference in someone’s life. When I started Lemetric 25 years ago I knew I would help women-that was always my goal. Now going forward, I want to make a difference for children. When you lose your hair as a child, you’re just a baby and cannot fight life, but if you look sick but aren’t sick, other children don’t want to play with you. Then your self confidence takes a lifetime to overcome. I want for the next chapter of my life to be filled with knowing I made a little girl be o.k. in her life. Each of us in our own way need to do the same thing. Life is difficult, but sometimes a little kindness can make it all go away, even if it is for only a moment. 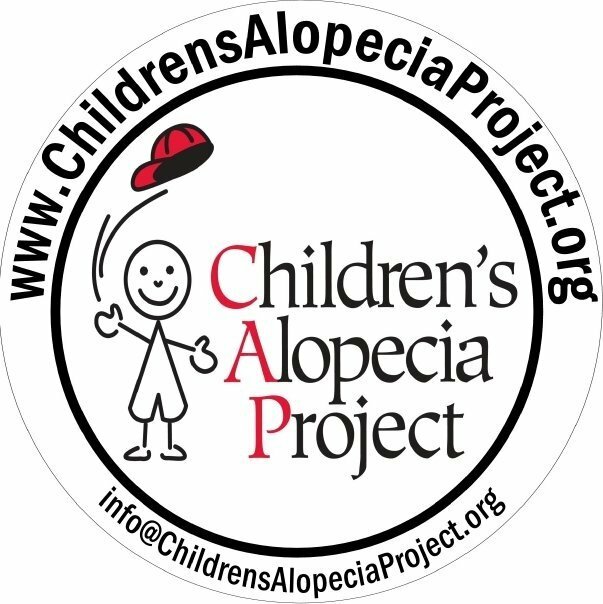 Join us on this path by supporting the Children’s Alopecia Project. No donation is too small when you want to help a child. Donate here.